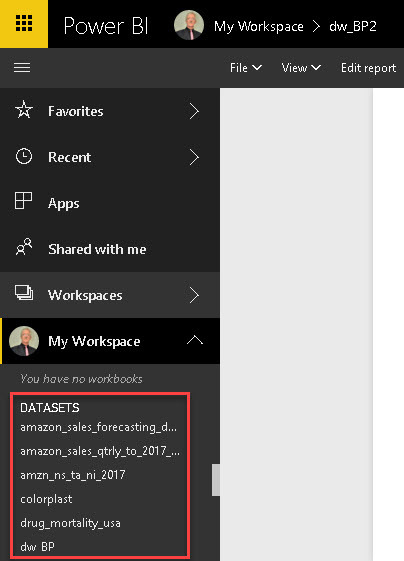 I am using Power BI for Desktop in my work on a more and more regular basis now so I have created a new section in this blog for it. 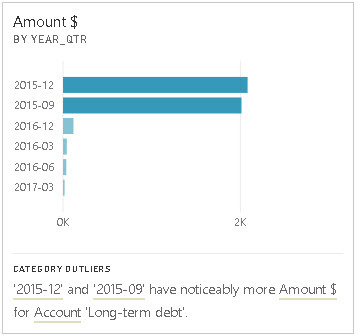 This is my first article on Power BI for this section. 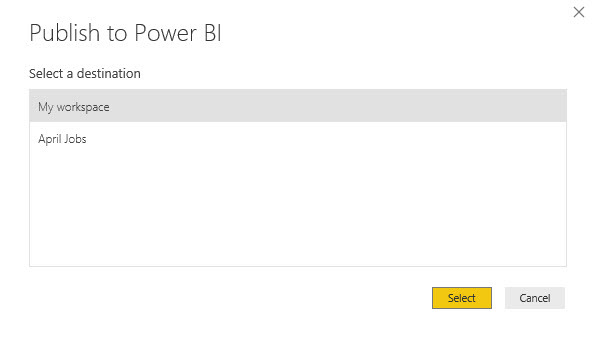 Power BI, in case you don’t know, can be downloaded free of charge from Microsoft and it is free to use although there are corporate/business accounts that are not free. Everything I will demonstrate here can be done free of charge. PBI is mainly a visualisations package and yet it is so much more now. 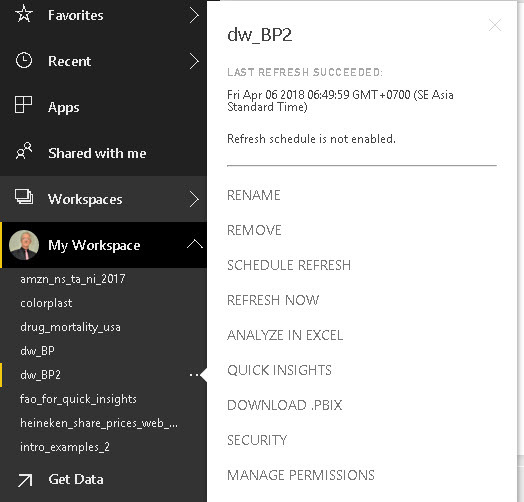 It is NOT a replacement for Excel since it works in a completely different way from it. 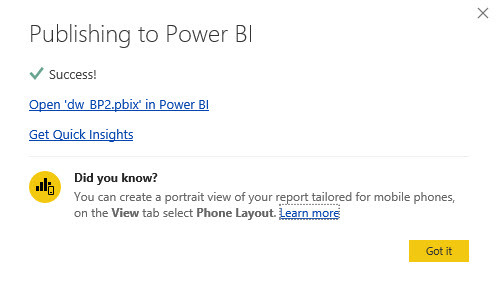 There are links to and from Excel, however; and there are links from PBI to all sort of other software too. A major fantastic feature of PBI is that it is upgraded EVERY MONTH. That means every month there may be a brilliant new feature to work with! INSIGHTS is the key word here: QI gives you ideas for you to work on. That is, it gives you clues on what to look for in the data set you are analysing. 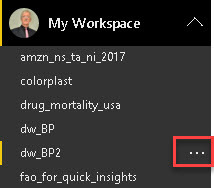 I have chosen to discuss Quick Insights (QI) in this first article since it is coming to Excel 2019 but it is already available in PBI. It does all of these things without you having to do anything except ask it to carry out the QI analysis. 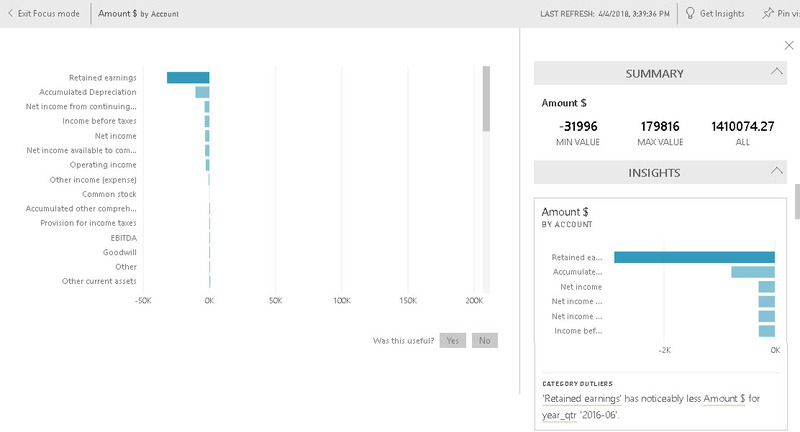 Firstly, you need an account with Microsoft: free and easy. Then you create your PBI file/dataset and Publish it to your account on the web. You can tell PBI at this stage to carry out the QI analysis and if you do, you will see this analysis as soon as it is ready: usually just a few seconds. Alternatively, you can tell it to put your PBI data and analysis in your Workspace and then invoke QI. One or two or more tiles in which PBI and QI tell you what they think they have found in your data. In the very simple example I chose, QI gave me just one tile and it was not that useful. These tiles might give you something you had never thought about yourself: for that, they are excellent. However, they might not! All is not lost, however, because you can click on the Focus Mode icon in the top right hand corner of any tile (mouse over a tile to see that icon) and run QI on that single tile … Just click on Focus Mode and then click on Get Insights in the top right hand corner of the new screen you were taken to. 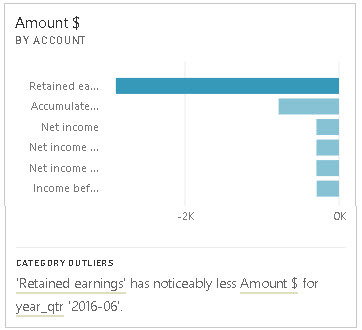 I did that for the tile Account $ by Account and got a further six insights, including this summary: scroll down through the new tiles on the right hand side, below the summary to see the other tiles. Conclusions: No Answers? They are INSIGHTS! You might be thinking at this stage, wait a minute, I didn’t see any answers there: just some graphs and a bit of text. Wrong thinking: what you saw are INSIGHTS. Ideas for you to work on. 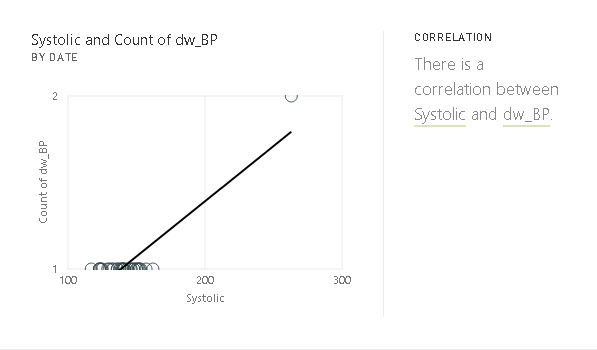 That is, QI gives you clues of what to look for in the data set you are analysing. These clues will include aspects of the data set you might never have thought of yourself. I agree, however, not all insights are useful but I am grateful for the ones that are!